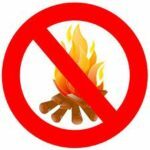 All open burning is prohibited in the Village from March 16th to May 31st. It it prohibited at all times to burn garbage, trash, leaves, yard waste, or yard debris in Delanson. Burning household trash releases dangerous compounds including arsenic, carbon monoxide, benzene, polystyrene, formaldehyde, lead, hydrogen cyanide and dioxin, among others. Burn barrels or free standing fires are also completely prohibited in the Village. The emissions of an open fire may not interfere with the reasonable enjoyment or quality of life or property or create a smoke or odor nuisance to a neighboring property. Open fires must be a safe distance from any structure, building, property line or trees, brush or shrubs. Open fires may be fueled only by paper, paper products (such as cardboard), unadulterated wood, clean lumber and charcoal. The burning of chemically treated wood such as pressure-treated lumber and plywood or painted wood is is a serious health hazard and is strictly prohibited. Open burning is the single greatest cause of wildfires in New York. Dry conditions and the close proximity of homes in the Village makes open burning extremely dangerous. Smoke from open fires can be overbearing and unhealthy for neighbors, especially those with lung disorders. Please be smart and considerate of your neighbors and the law. If you do open burn, all fires must be attended to by an adult and fully extinguished before you leave the area. To report an illegal open fire or a nuisance fire, you can call the DEC hotline at 1-844-332-3267 or the local fire department. The fire department has the authority to extinguish or order extinguished any open fire being conducted in violation of any provision of the our local Open Burn Law. Accelerants – Accelerants can be unpredictable and can cause a fire to explode in size and spread beyond the safe zone of the fire pit. Very dangerous to use within the village. Wooden Pallets – wood pallets are treated with a chemical called methyl bromide (labeled with the initials MB), which are released when the wood burns. Particle Board – Particleboard is held together by high-strength adhesives that are not safe to burn because they emit toxic gases. Painted Wood – Especially very old wood, you could be burning lead based paint, which would be very toxic! Cardboard – According to the USDA Forrest Service, cardboard also releases chemicals into the air from the ink printed on the boxes. Poison Ivy, Oak or Sumac and yard debris. Burning yard debris causes a lot of smoke and burning poison Ivy, Oak and Sumac causes the irritant oil in the plants, called urushiol, to be released into the air. This can cause a major lung irritation and severe allergic respiratory problems which may require hospitalization. Green or soft wood – Burning green or softwoods (pine, fire, cypress) can cause a lot of smoke that will smoke out your neighbors and will ruin the campfire experience. Trash – According to the EPA, trash is the worst thing to burn. The burning of trash releases toxins into the air and produces a lot of smoke. The new schedule for garbage pickup in the Village has been posted and can be DOWNLOADED for your convenience. The following is a schedule of the days the water mains and hydrants will be flushed. Residents will be notified by emergency email and on this website if there is a change in this schedule. 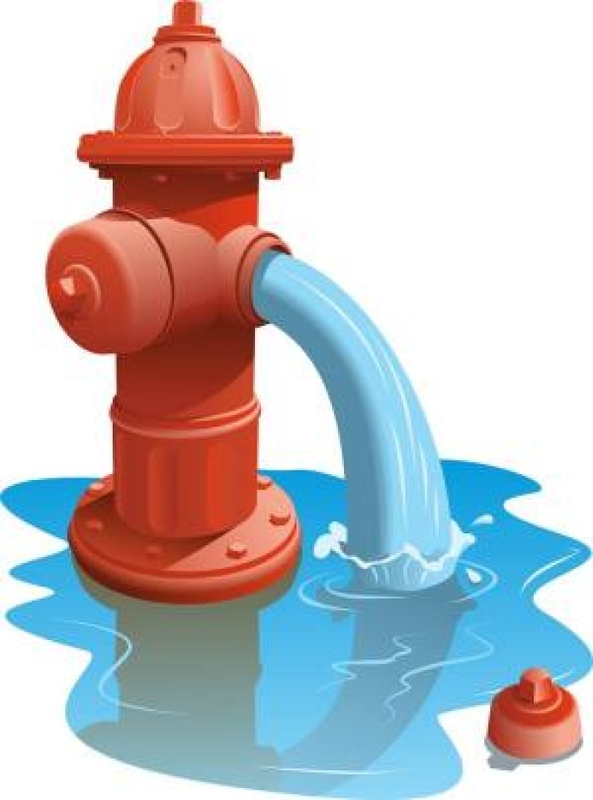 All hydrant flushings will occur on Saturdays between the hours of 7:00 AM to 4:00 PM. Please mark these days on your calendar. The new schedule for hydrant flushing has been posted and can be DOWNLOADED for your convenience. Sally Wilber Memorial Trail is open. Members and non-members of the YMCA are welcome to utilize the trail. There is no need to sign in. Open daily from dawn to dusk. If you have any questions, please contact the YMCA at 518-895-9500. Access to the trail head is at the northeast corner of the building; where there is a sign for the Sally Wilber Trail. From there, follow the turkey tracks to a kiosk that has maps that guide you through just under a one-mile loop, featuring eleven educational stations. This trail does cross over the Normanskill creek so be aware of recent rain fall and possible high water. The YMCA will monitor the creek and may close the trail if necessary. There is also an entrance to the trail off the sewer treatment plant (WWTF sign) road on Cole Rd. This is a self-guided trail so please be careful and considerate. If you carry it in, please carry it out with you. The trail is pet friendly; dogs should be on a leash and please come prepared to clean up after them. issued. Don’t be the next recipient. If you don’t have water, please confirm it is not your own service before reporting to the water department. The Village of Delanson has initiated this Email Notification system so residents can be notified by email immediately of important information or any emergency situation that has developed in the Village. 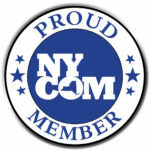 Examples would be water main breaks, water main repairs, hydrant flushing, sudden changes in Village services such as garbage pickup or snow plowing, flooding, road closings, damaged roads etc.. Emails will not be sent for normal news items, notices or scheduled events. In addition, updates will be emailed to keep residents informed of the ongoing circumstances as new information is received by the Village until the event or emergency is over. There is no cost for this service. 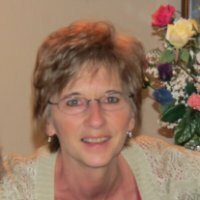 On the left sidebar of this page, simply fill in your Name and Email address in the appropriate boxes then check all the boxes that apply to where you live and whether you are on the Village Water System. Click the SUBSCRIBE button and you’re done. You will receive an email asking you to confirm your decision to receive these bulletins. Once we receive your confirmation, you will be added to our mailing list to receive theses notices. That’s it! 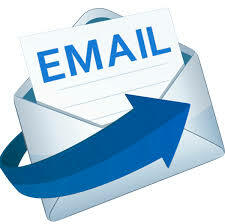 Please do not send an email to the village clerk as this will not add your name to the notification list. Your privacy is important to us. Your email address will not be shared, sold or used in any other capacity and you may unsubscribe at any time by clicking the unsubscribe link on any email you receive. We hope this feature will not only help keep our residents well informed but safer during emergency situations. It is prohibited by Local Law 2-1990 for trains to idle within the Village limits for more than 30 minutes. Complaints of trains idling for prolonged periods of time should be directed to the Norfork Southern Railway. For a thorough investigation of the incident, the following facts must be presented at the time of the complaint. Date the train was idling in the Village. You can also call this emergency number for trains blocking the road, people climbing on the train, ATV activity on the access road…(and there is lots of that lately!) etc. Calling the State Police will trigger a call to Norfork Southern Emergency as well.. and State Police may be able to respond faster in certain situations. Keep a list of all the dates and times you have called to complain about the train. This information can then be gathered by Mayor Gifford and sent to Federal & State agencies that may assist us in prohibiting the trains from idling in the Village.